← How Can You Deploy a “Less Is More” Approach to Your Career? Are Languages Relevant to Careers? Yes!! Both the Chronicle and Inside Higher Ed recently published articles on the decline in university language enrollments. Literally in the same news cycle, Jeff Selingo’s Washington Post piece on college students failing to gain job skills before graduation came out. One solution solves both problems: weave workplace skills throughout language curricula. This solution provides students with the career prep they need in the low stakes environment of the classroom and makes the course content relevant to their futures–futures that no longer include graduate studies in the traditional literary curriculum (and good thing, too because the news cycle is always full of bad news for all those folks with PhDs when it comes to job prospects. Here’s just one recent take on it from forbes.com). 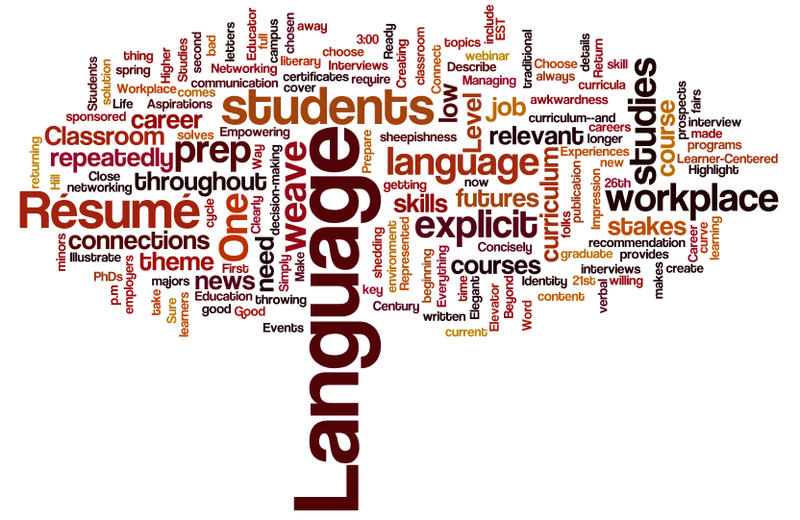 Language studies are relevant to careers, but the connections have to be made explicit to students. Then students have to make the connections explicit for employers. This does not require throwing out the current curriculum. There is no need to create new courses, certificates, programs, minors, majors. Simply choose a skill that you’re willing to weave into the curriculum: networking, interview prep, written & verbal communication for the workplace, solicitation of letters of recommendation, problem-solving & decision-making. Return to the skill throughout the course and be explicit with students that these are key workplace abilities. Tell them (repeatedly!) that they are getting over the learning curve and shedding the sheepishness and awkwardness now, while the stakes are low, so that it is second nature to them by the time they’re attending job fairs and interviews. 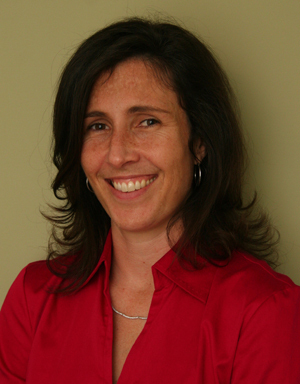 On February 26th McGraw Hill is hosting webinar at 3:00 p.m. EST that I will co-present with Grant Goodall of UCSD on “Empowering the 95% What learners should take away from their beginning language studies.” Learn more and register here. In the March/April issue of The Language Educator, my article “Creating a Learner-Centered Classroom to Prepare Students for Life Beyond the Classroom,” shares details on how to weave career prep into language courses. Tomorrow I’ll be at Mount Mary University in Milwaukee, in March I’ll be at St. Olaf and Carleton Colleges in Northfield, Minnesota and at Dominican University in River Forest, Illinois, and in April I will go to Metropolitan State University of Denver. This entry was posted in Careers for Humanities Majors, darcy lear. Bookmark the permalink.